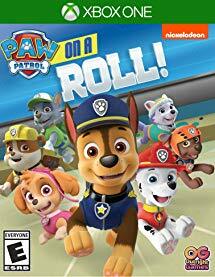 Amazon has the Paw Patrol On A Roll for XBox One and PS4 for $21.83 (regularly $29.99). Jump into eight awesome adventure Bay locations, including farmer yumi's farm, jake's mountain, a desert Canyon, under the waves, and more! 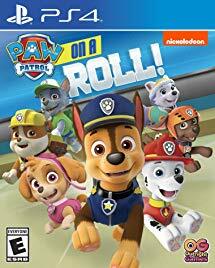 get ready for fun puzzle-platforming action that is perfect for kids of all ages with all the pups of the Paw Patrol.